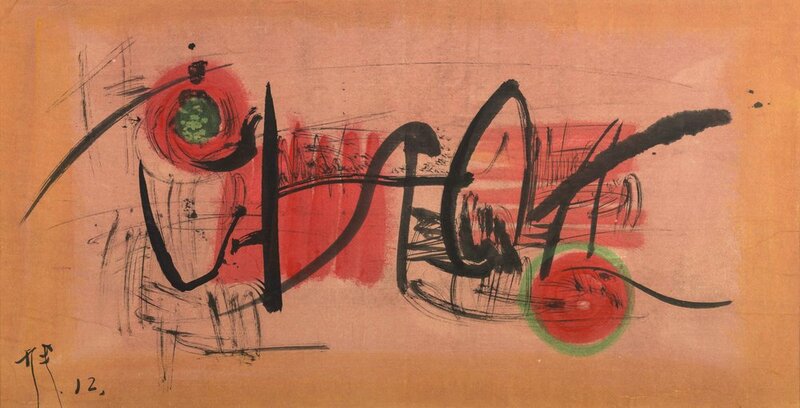 Li Yuan-Chai is one of the early founders of abstract and conceptual art in Taiwan. This exhibition features his early artworks that focuses on the concept of using Chinese writing brushes to express his soul and thoughts. After 1959, he made a major breakthrough in the perspective of art and philosophy by transfiguring human into a dot, in which conveyed great philosophical meanings in the matter of abstract art. After Li Yuan-Chai graduated from Yunnan Arts University, he became a creator. He preferred working unrestrictedly in the nature more than sitting in a boring classroom. The paintbrush connects his mind and soul with mother nature and creates extraordinary pieces that are full of energy and awe. 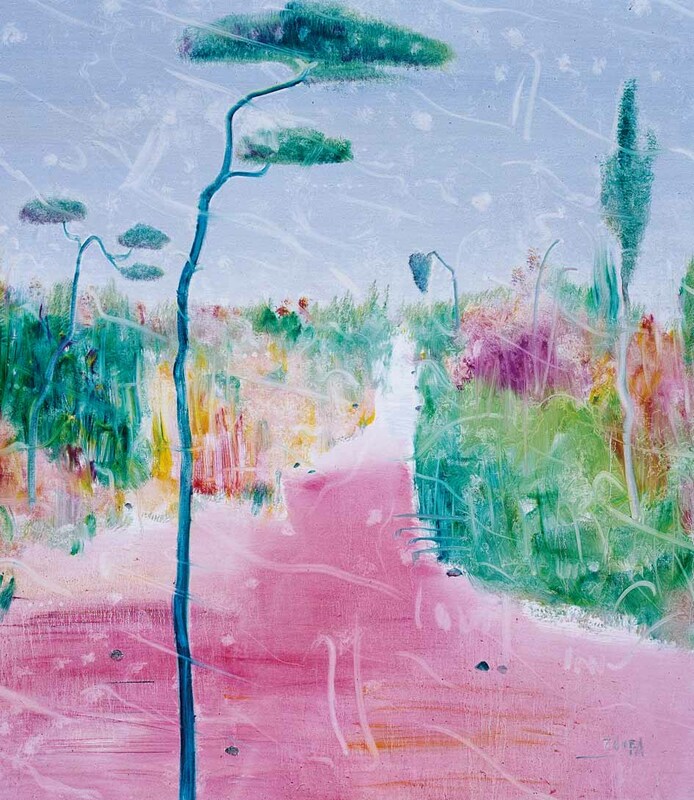 In the artworks of Tao Fa, the colors that he used in his paintings is not simply the colors that he sees, it is the colors of his spiritual beliefs and fantasies about nature that he yearned for when he was in the urban cities. He was wonderstruck by the view, which inspires him to create paintings that are full of vibrant colors. Compared with Tao Fa, the four colors: black, white, gold, and red in Li Yuan-Chia’s works are symbols of faith, which are the beginning and end, purity, nobility, and life. Even if working on different materials, they will always be consistent. 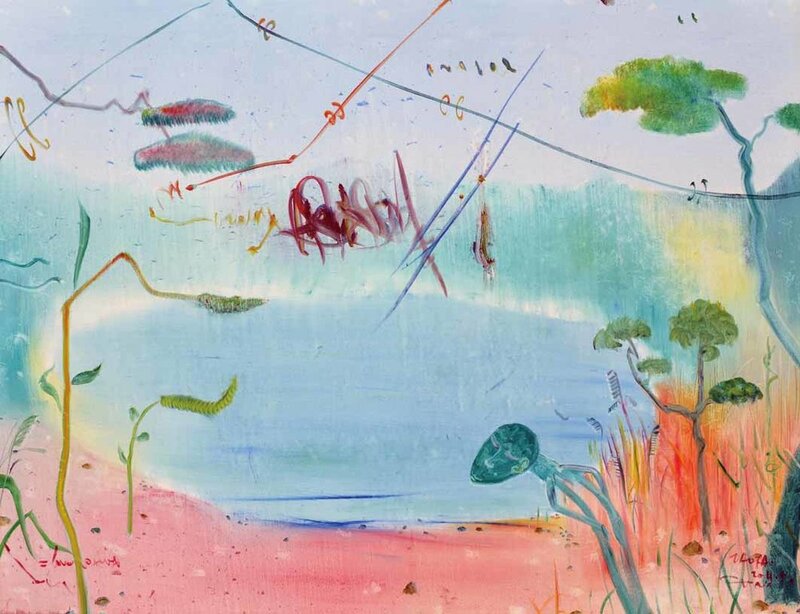 Both artworks from Li Yuan-Chai, a deceased abstract artist, and Tao Fa, a Chinese contemporary artist, will be showcasing in this upcoming exhibition. They both extracted their soul into their artworks and expressed their theories and ideas through the paints and colors. What will happen when two of the most remarkable artist from different time periods meet?